Elders are pleased to announce joining with AgriFutures Australia’s international agrifood tech event, evokeAG as the Platinum Partner. Following the recent launch of a new specialist agricultural consulting business, Thomas Elder Consulting, and a leading R&D division, Thomas Elder Institute, the partnership is an ideal fit. 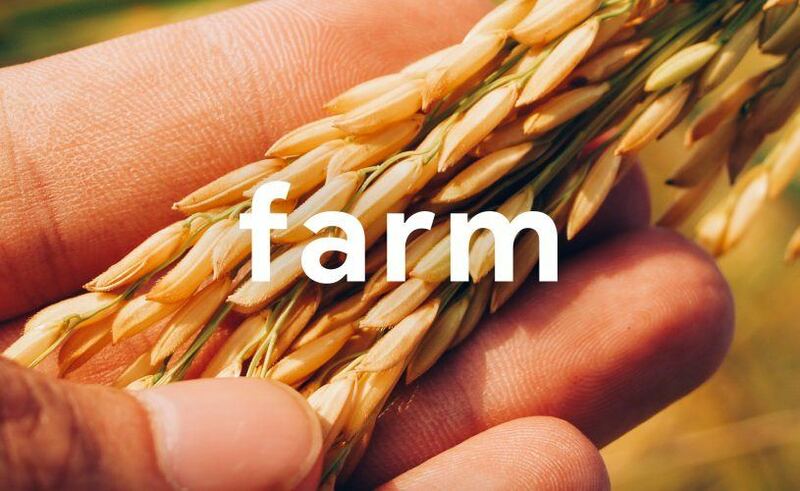 In February 2019 AgriFutures Australia will host evokeAG in Melbourne, an unprecedented, large scale event that will herald the first event of its kind in Australia and provide a common platform for the food and agriculture sector to exchange information and share best practices on how technology can and will shape the future. evokeAG will position Australia’s, New Zealand’s and the Asia Pacific’s agrifood tech industries on the global stage and involve experts and delegates from around the world. “evokeAG is a rare opportunity for the agrifood tech sector to have the conversations required to mature the innovation ecosystem and take the industry to new heights. We need to consider what it is that we can do in Australia that no one else can, how best to grow the sector and expedite technology outcomes”, concluded Mr Harvey. 25% discount available with Early bird tickets available at www.evokeag.com from Monday, 13 August 2018. More details of the event program including international keynote speakers coming soon.